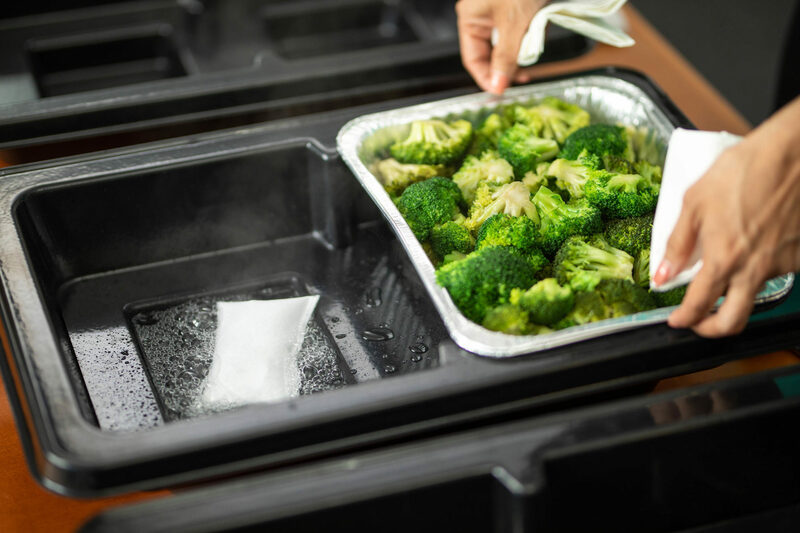 BCI is pleased to introduce the unique flameless food warming system from Sterno Products – SpeedHeat, which allows for safer, simpler and faster drop-off catering. SpeedHeat is designed for quick-serve, dining events lasting under 1 hour. It is perfect for Business Lunches, Corporate Meetings and Home Parties. We’ll be happy to provide more information on this innovative product. Give us a call at 604-681-3554 or email at info@bcimporters.com.